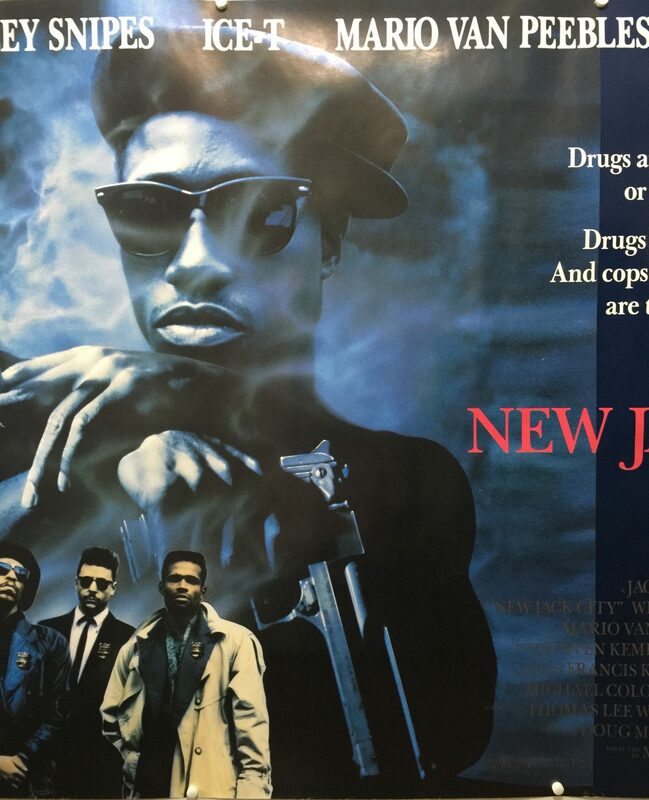 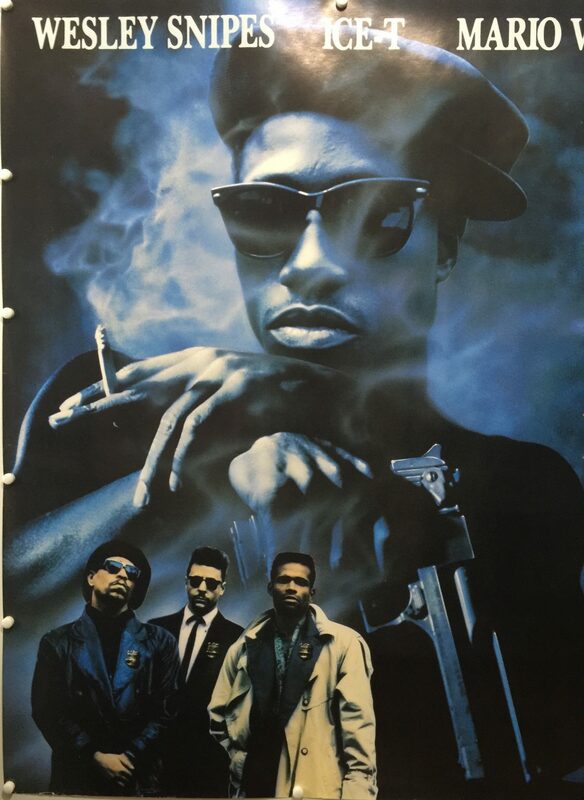 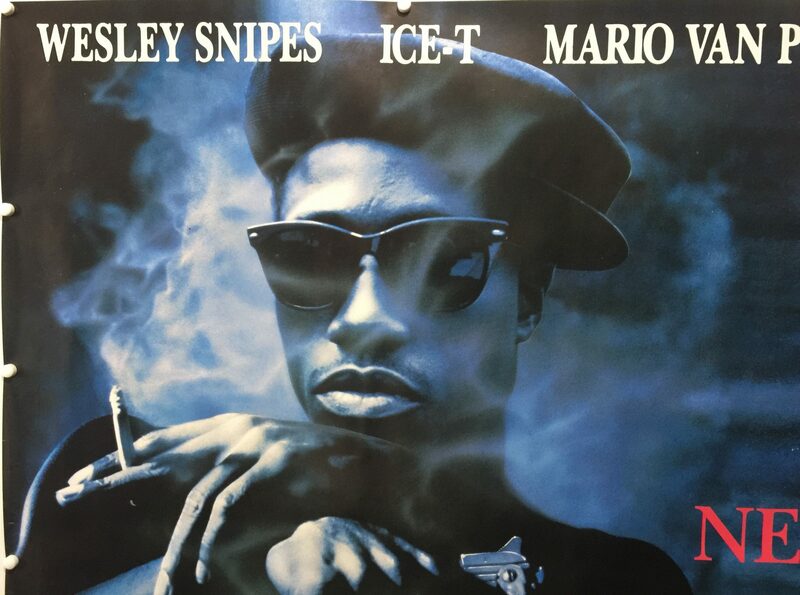 New Jack City is a 1991 American crime thriller film, based upon an original story and screenplay by Thomas Lee Wright, and directed by Mario Van Peebles in his directorial debut, who also co-stars in the film. 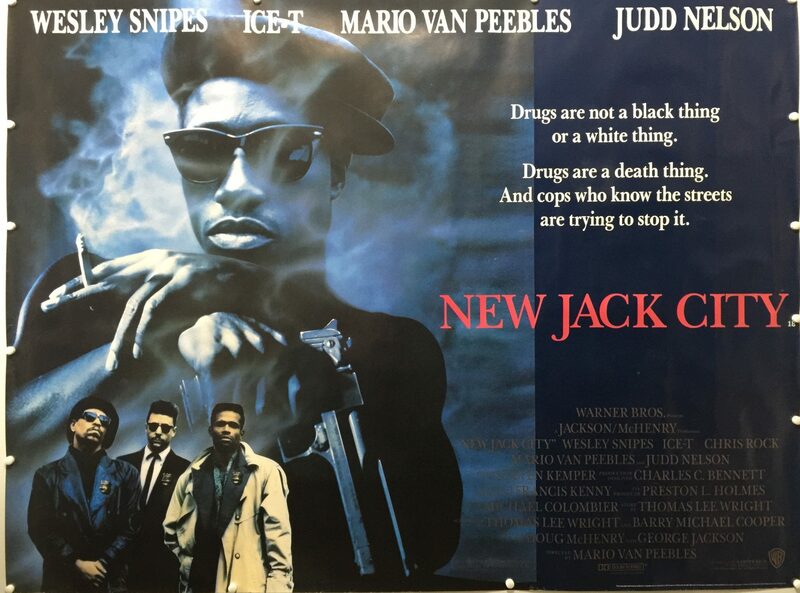 The film stars Wesley Snipes, Ice-T, Allen Payne, Chris Rock and Judd Nelson. 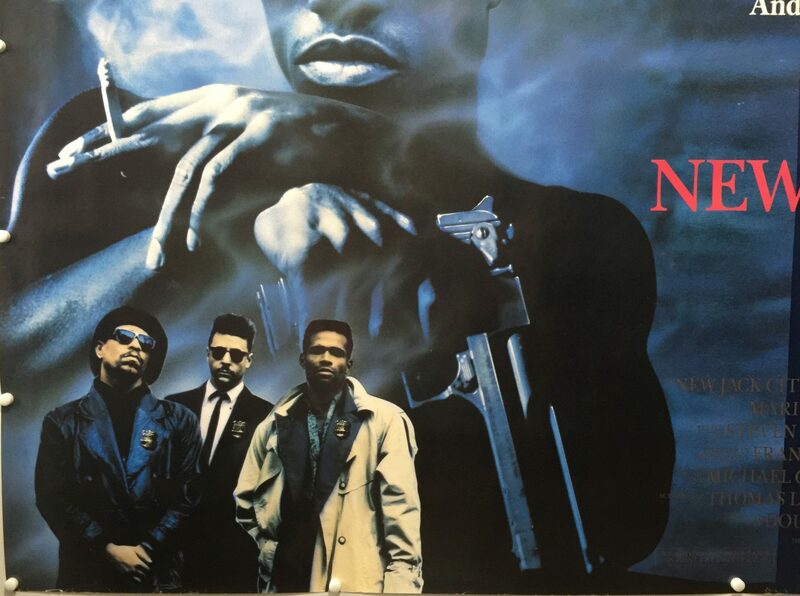 The film was released in the United States on March 8, 1991. 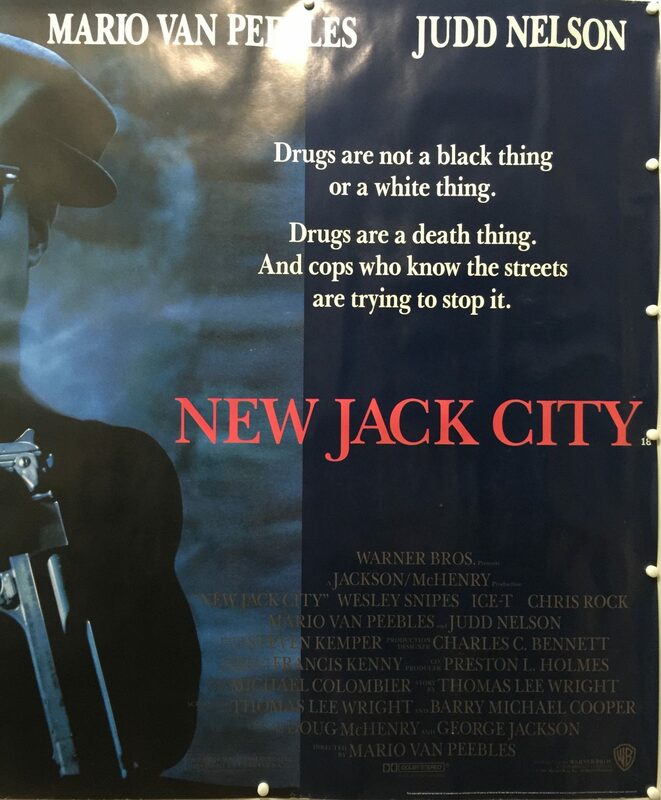 Drugs Are Not A Black Thing Or A White Think. 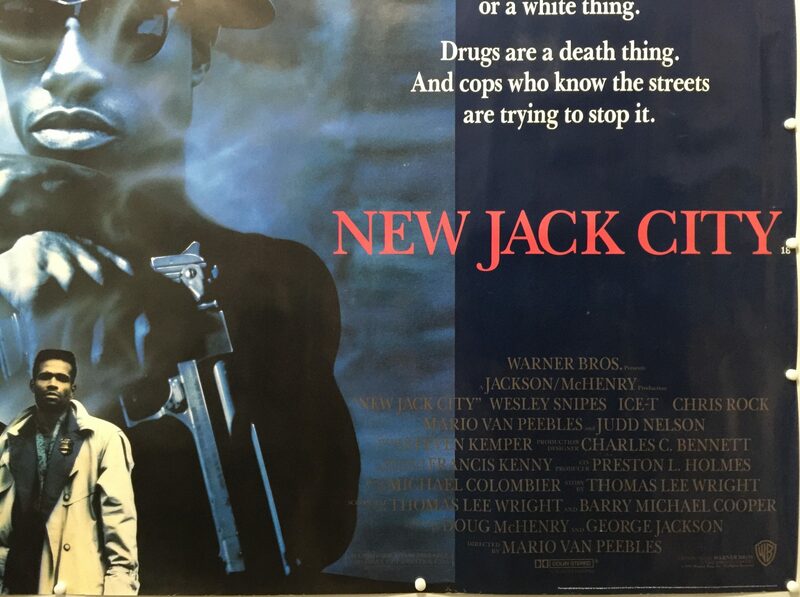 Drugs Are A Death Thing. 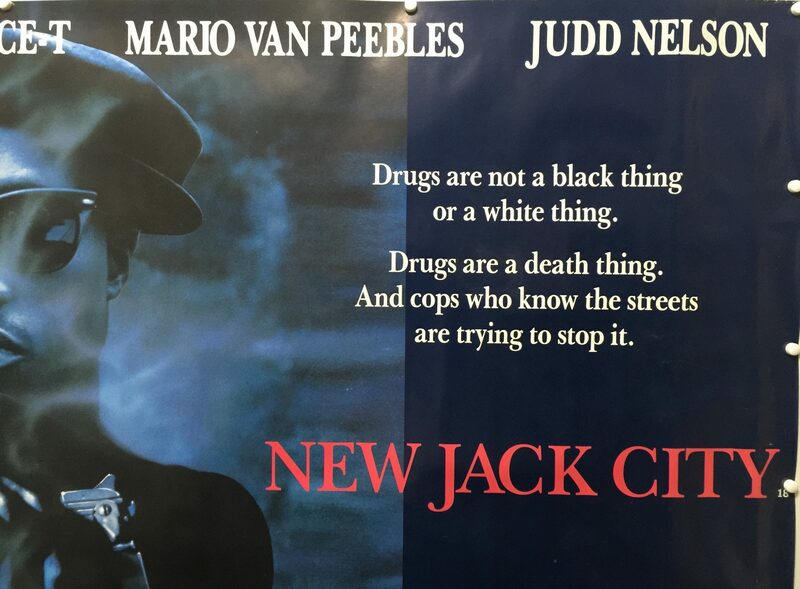 And Cops Who Know The Streets Are Trying To Stop It.